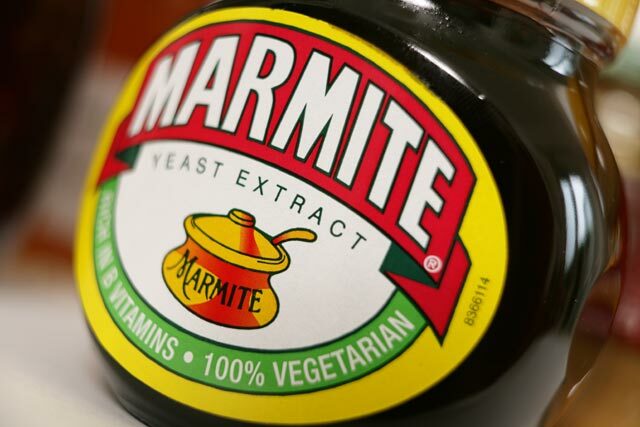 Unilever products have disappeared from Tesco's website and some of its stores after the maker of Dove, Marmite and Magnum insisted on a price rise - but it's not the first time brand owners have fallen foul of the supermarket. The FMCG giant said it wanted to put up prices to counteract the falling pound, which has slumped against the Euro since the Brexit vote in June. Tesco wouldn’t play ball, which led Unilever to stop supplying it. Will the two businesses put their difference aside so that Tesco’s shelves will once again be lined by the likes of Lynx, Knorr and Pot Noodle? We take a look at the historical evidence.